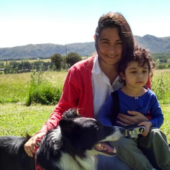 Summer is on and we start to share more adventures with our pets. 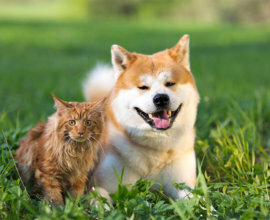 The good weather and longer days are the best combinations for outdoor activities, however, it is essential to make sure your pet is groomed properly to keep them safe. Here are some things to know about dog grooming in summer. Gently brush your pet’s hair regularly, at least 2 times a week for short hair and daily for long hair, as shedding takes place in the summer the most. 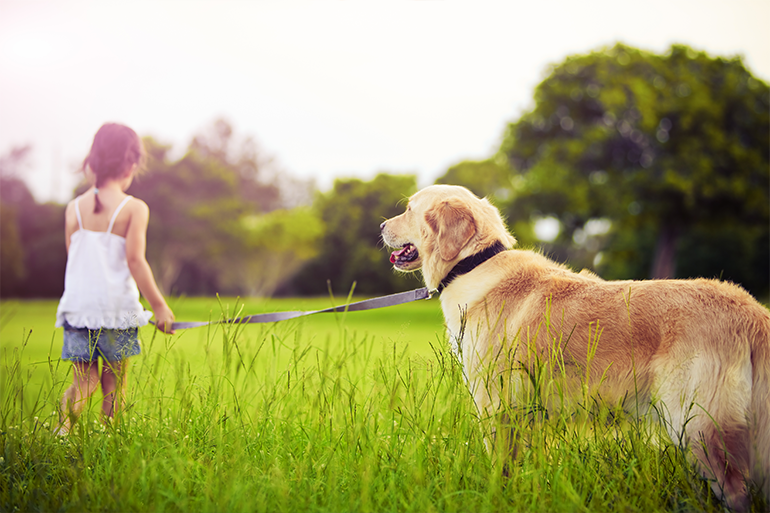 Outdoor activities are great for your pet! Don’t get too discouraged if your dog jumps into a muddy place. 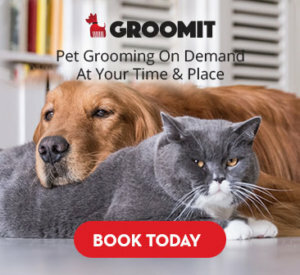 Mud is a lot of fun for your pet, but after a good adventure, a Groomit session is a good idea. 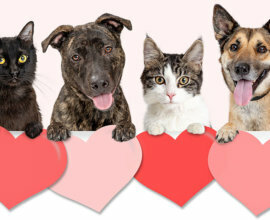 Ask your groomer for a pet bath and consider a flea and tick treatment if needed. A haircut helps your pet to feel fresh and also helps to control bacteria and parasites. Shaving double-coated breeds like Australian Shepherds, Border Collies, Golden Retrievers as well as other breeds are not recommended. This not only changes your dog’s coat texture but also shaving doesn’t keep your dog cool; the double coated breeds shed their undercoat in summer allowing the cool air to circulate near the skin. Plus, shaving can cause a sunburn. Trimmed nails help to maintain a trouble-free summer! 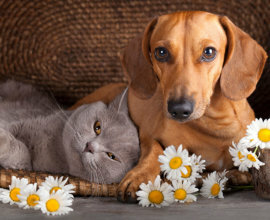 During these nice days, your pet might be outside longer which can break or scratch their nails, and be painful. Having a professional nail trimming helps your pet to walk properly and gives them better body pressure. There are medicated shampoos that can clean your pet’s coat while killing fleas. 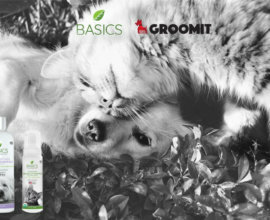 Groomit uses a quality shampoo that can kill the adult fleas that are causing your dog’s discomfort. However, in addition to medicated shampoos, you will probably need a regular tick and flea treatment. I don’t need to mention how smelly our pets can get after a good run or a hot day. Trying a little Cologne might not be a bad idea to keep them smelling fresh and clean in between grooming sessions.